Falmouth Age Concern (FAC) is an independent charity serving the local area. We work with and for older people in the towns of Falmouth, Penryn and their surrounding villages and countryside. FAC runs a volunteer befriending service, several clubs and classes and a programme of summer excursions. Falmouth Age Concern is not part of Age UK though we work closely with them and with other older people's charities and organisations. FAC has its own committee and trustees and raises all its own funds. 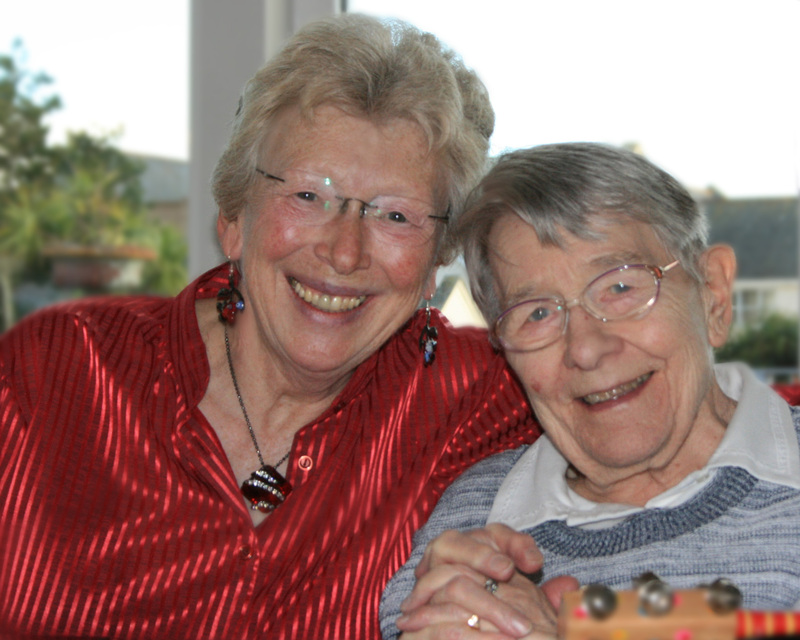 The befriending service has now been running for over 12 years. Our objective is to change, improve and enrich the lives of our local older people. 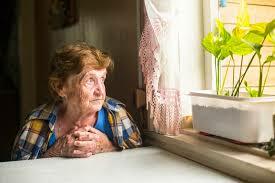 Our primary specific target is the “marginalised elderly” in our local community. Those who live alone with little or no support and few, if any, friends. We complement the statutory services (health, social care etc) and take some of the pressure off them. Whilst we work closely with these agencies and our volunteers sometimes act as a “signposting service”, we are definitely not a replacement service. Nearly 30% of the population in our area are over 60 and the number that live into their 80s and 90s is increasing. 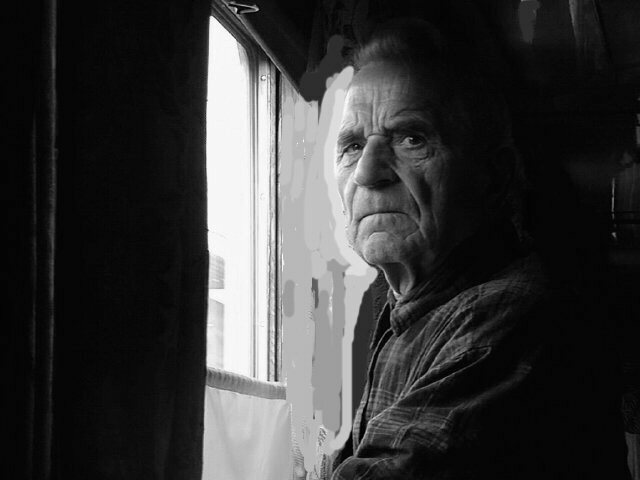 Although some are well cared for and lead interesting lives, many are friendless, housebound and isolated, effectively cut off from the world. Too often they suffer in silence. It is to this group that our befriending service is reaching out. Regular human contact, through our team of volunteers, also often helps to alleviate depression which, if not addressed, can lead to ill health and self neglect. We have over 50 volunteers who offer an hour or so each week to visit, talk to (and listen to) a lonely person. We recruit volunteers of all ages and walks of life; all they need to be able to do is to connect with those they visit. Although friendship and the alleviation of loneliness is our prime concern, at times the volunteer may identify a need (e.g. practical, medical, financial) that is not being met. We then pass these requirements on to a relevant statutory service or agency.